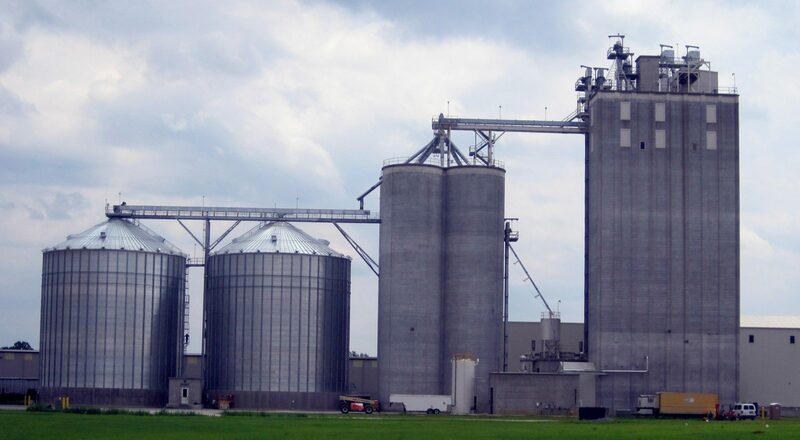 LevelMax™ Level Monitoring System – Safe-Grain, Inc.
LevelMax sensors are ideal for continuous level sensing of granular and powder product in hopper or flat bottom, round or square bins and silos. Applicable industries: Grain, Food, Cement, Plastics, and others. Best features in the industry. Wireless system options for easy installation. Extremely Rugged and simple design for uninterrupted service. Integrates with MaxiTrack software and industry standard displays. LCD Display and Status LEDs for ease of use. Mounting options: Threaded (1-1/2” NPT) or vari-angle aiming flange.